Can my wife and I meet with you to discuss our debt and establishing a budget? My many years of meeting people and working with them individually are over for me. My life is so busy and hectic now that I rarely have time for doing personal consults anymore. 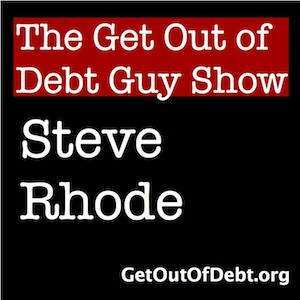 I don’t sell any services and instead try to give all the information away for free that I can via the GetOutOfDebt.org website. Budgets are an interesting topic. 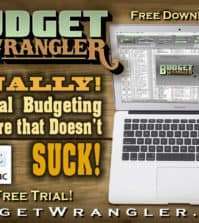 I differ from most people when it comes to budgets. Over the decades I’ve found that those that don’t budget are just not good at estimating where their money goes to begin with. Those that are good at that already track that sort of information. Not everyone is a tracking detailed type of person. In fact, I hate making a budget. 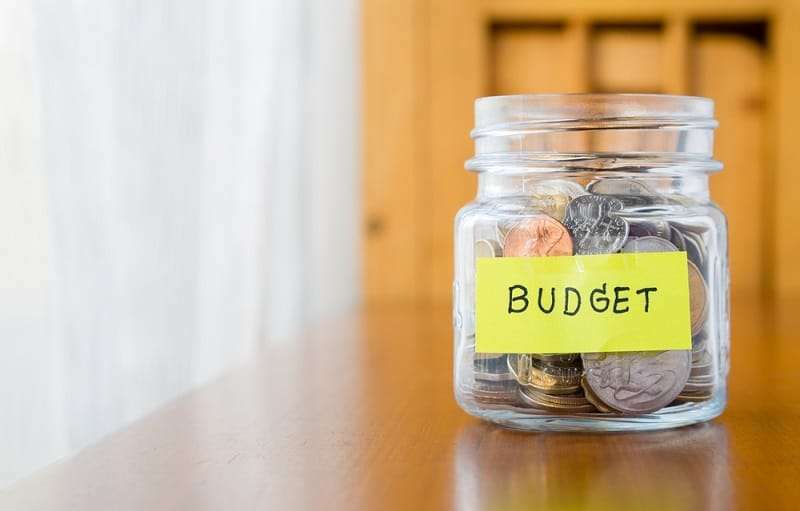 So rather than sit down and write out a budget based on guessing and assumptions which is just a page of lies, I encourage people to instead take a deep breath and track expenses first for a couple of months. You might want to download a free copy of my book, Eliminate Your Debt Like a Pro where I talk about how to best develop income and expense data. It’s only by using good data that you can make smart choices on how to deal with your debt. And for most people, they didn’t get in debt overnight and taking a little bit of time to come up with a real plan is much better than a knee-jerk effort. But here is a classic mistake people make that trashes their attempt to budget their way out of debt: they cut out all the fun. Getting out of debt isn’t about austerity, it’s about balance. People who typically cut out all the fun in their lives, rarely stick to such a budget over a long haul. It’s okay to leave room for a family movie night or a night to eat out, just less often. In fact, you should absolutely keep things like Netflix or second tier cable that you enjoy watching. Another issue that trips people up is the question of how much they should spend for each category of their lives. The ultimate reality is it really doesn’t matter and I don’t care what personal finance experts say about that. All that matters is that your life fits within your income. If you want to spend more on housing and less on transportation than other people do, it doesn’t matter. Your money isn’t given to you in little slivers or envelopes. 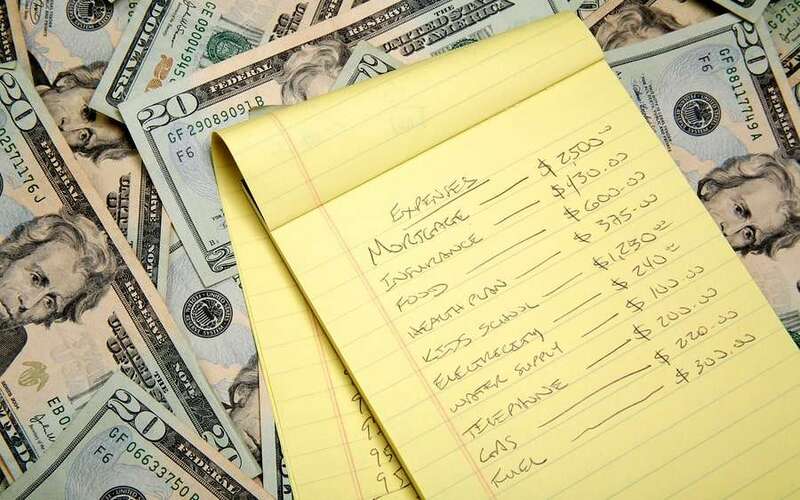 You get a paycheck and inside all of your expenses need to fit. But what you absolutely must do is plan in room for saving money each month. You can’t budget your way out of debt without saving at the same time. Everyone needs a boring old savings account to protect them from unexpected expenses. Unless they have that savings handy, guess what, surprise expenses wind back up on credit and all progress is eroded. You might want to read the transcript of this podcast, Here’s How to Build the Best Budget. Once you get a grip on what money is really coming and going then you can meet with a debt coach like Damon Day or Michael Bovee and develop an overall plan for dealing with your underlying debt based on facts and not guesstimates. I wish you the best on your journey and I’ve got my fingers crossed you have heard my advice. Dale, I just answered your budgeting question.